If you live in Bangor-On-Dee or nearby, then DK Performance is the one-stop shop for all your alloy wheel needs. Not only do we sell the very best and widest range of alloy wheels, but we also do MOTs, bodywork, engine diagnostics as well as clutch, brakes and air-con servicing. We’re only a short drive from Bangor-On-Dee and if you order online, your delivery will be cheap and fast. Here at DK Performance, we’ve got over 25 years experience in the alloy wheel trade meaning we sell the very best quality wheels and give the best customer service around. 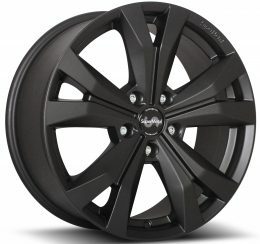 We sell well known, high quality branded wheels such as Wolfrace, Riviera and Lenso and we live to serve our customers to the best of our abilities. Our fully equipped service garage lets us cater to all kinds of motoring needs. We can fit your alloys for you as well as all the servicing that we offer that is mentioned above. Choosing us to be your alloy wheel provider is a simple no-brainer! If you’re unsure, get on the phone to one of our friendly team members that can answer any questions or queries that you may have, as well as sort our any problems you may encounter after purchasing. 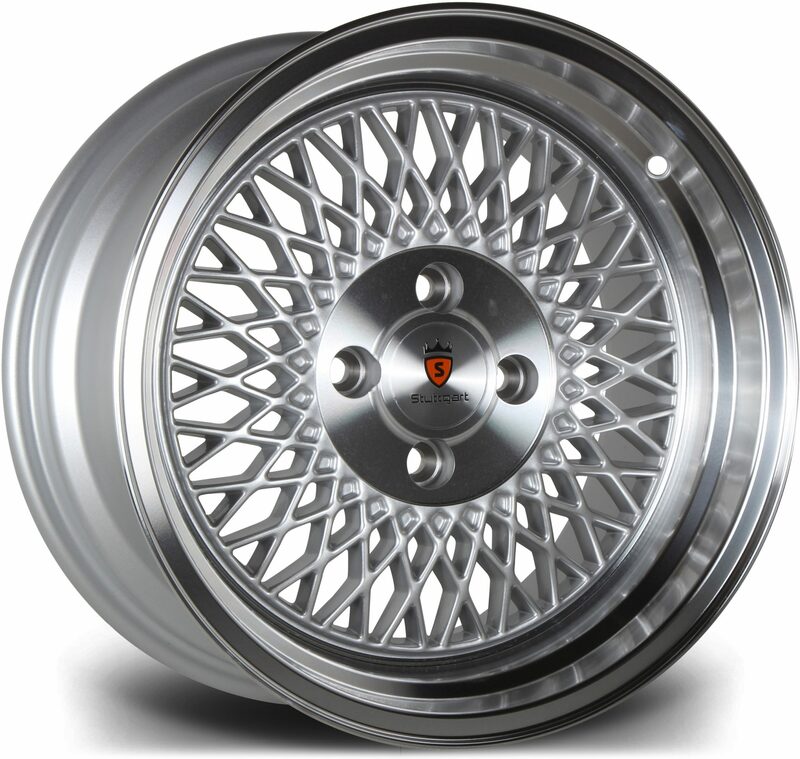 Purchase your alloy wheels in Bangor-On-Dee from the experts!